Ross Copperman, who is an A-list Nashville songwriter and has likely written your favorite country song, released Homegrown Kids Country, Vol. 1 today, which he produced. The album features 10 of your country favorites, sung by kids for kids. 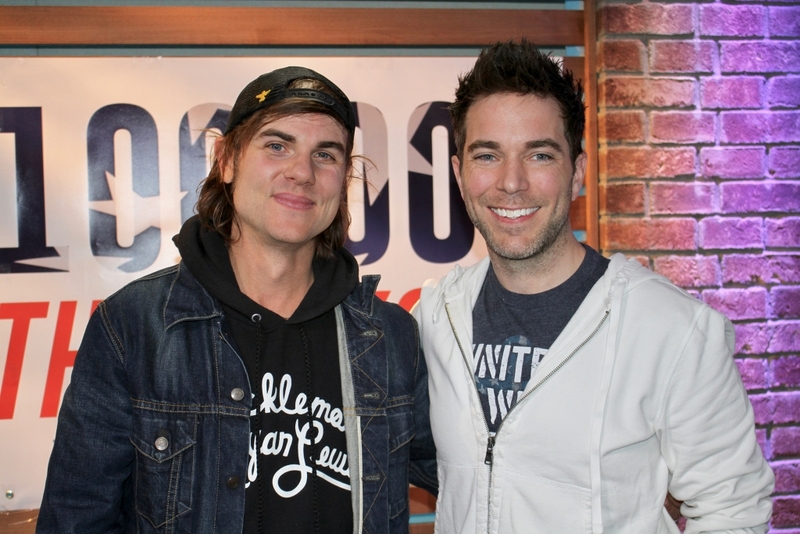 We had Ross in-studio this morning telling us more about the album, songwriting, and much more. Listen to the full interview podcast below.